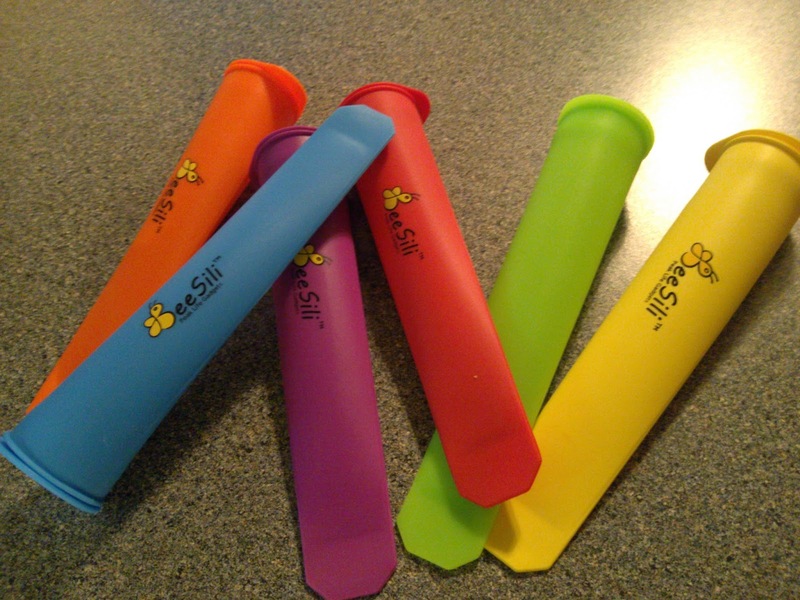 Bee Sili's Ice Pop Mold Makers are reusable food-grade silicone molds. They are 8" long and 1" wide at the top. Each cone-shaped mold holds 1/3 cup. 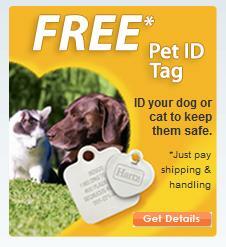 They come with tops that seal the liquid in, and are cold and heat resistant so little hands don't get cold fingers. The set comes with 6 molds. 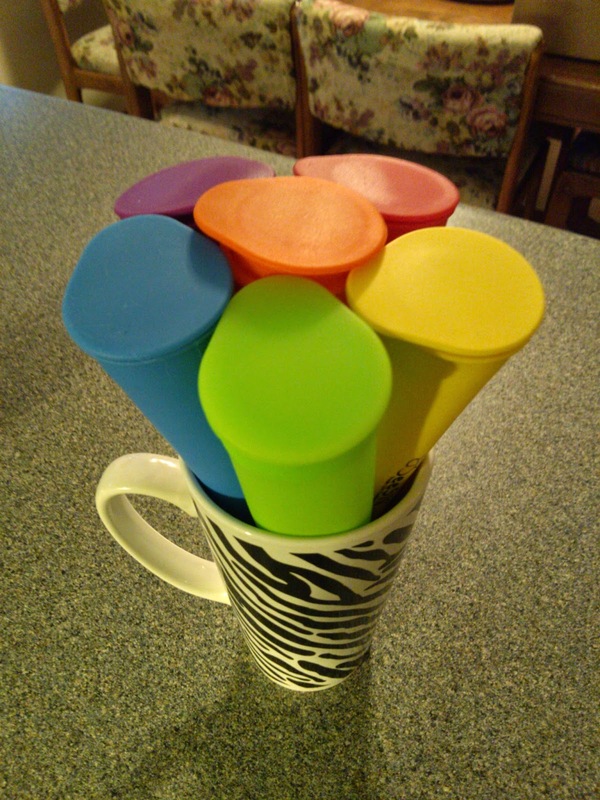 They are easy to fill if you stand them all in a cup in order to fill with juice or pudding. 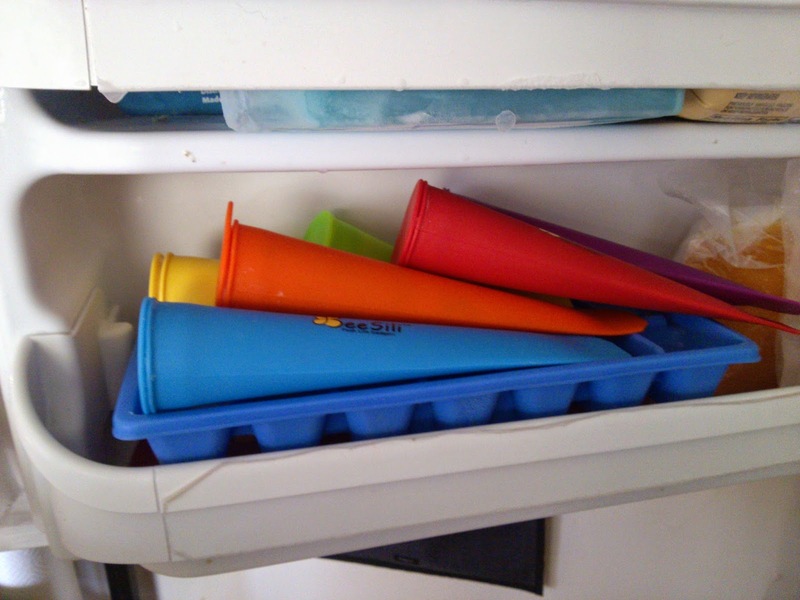 The slim shape of each mold fits in small spaces, which is really nice because I have a small freezer. All 6 molds fit in the ice tray area of my freezer, and the silicone keeps them from sliding around. The shape is really smart - it's like a push-pop but without any drips or messes, so it's great for young children! The molds can also be used as snack keepers for nuts, fruit, raisins, and more. They're BPA-free, non-toxic, and dishwasher safe. 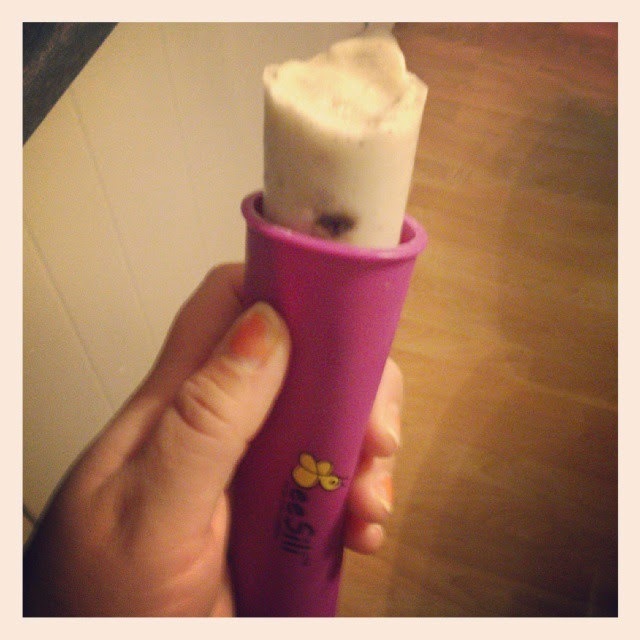 I made Oreo pudding pops and they turned out fantastic! It was so easy to pop the molds in the freezer and a few hours later, viola! There are tons of recipes on Pinterest and I also found an idea to make green juice (you know, those healthy concoctions) into Popsicles too. I love how easy these are to use and the space-saving, reusable factor. I'm also happy that I can throw them in the dishwasher after use.